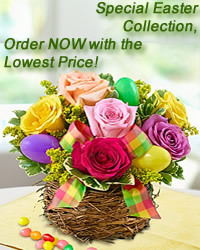 Send this bright and vibrant colorful hear-shaped heart arrangement from to Your queen of heart. We can help you add seasonal spice to any birthday, anniversary, or celebration! flowers-armenia.am Rated 4 out of 5 by 58 reviewes.